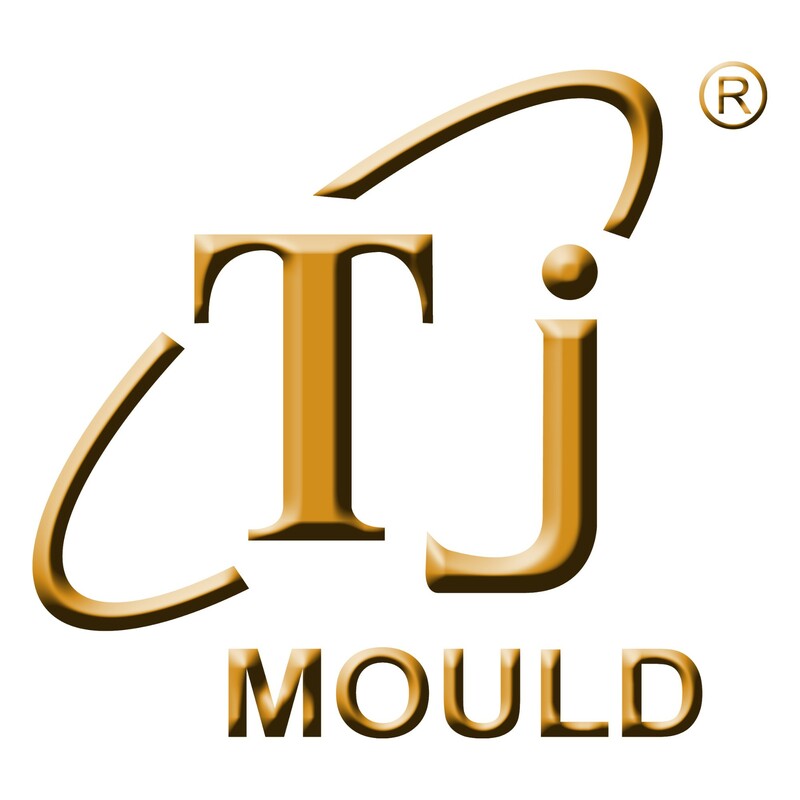 In the past year, TJ MOULD has focused on developing blow bottle moulds to meet the higher requirements of customers. Using good mould material, doing meticulous and precise mould processing, and the mould shape is more beautiful and standardized. The cutting ring is standardized, both two sides can be used, and the four sides can be processed and used if the cutting ring size allows.